Two new jailbreak tweaks have recently appeared in Cydia by the same developer, and they both happen to focus on Notification Center. Specifically, these tweaks aim to add handy shortcuts to the Notification Center pull-down pane. The first tweak on the docket, TorchNC, adds a shortcut to activate the iPhone’s LED flash. There are other tweaks and apps that perform flashlight functions, but I always find it useful to have it within Notification Center, or directly on the Lock screen. 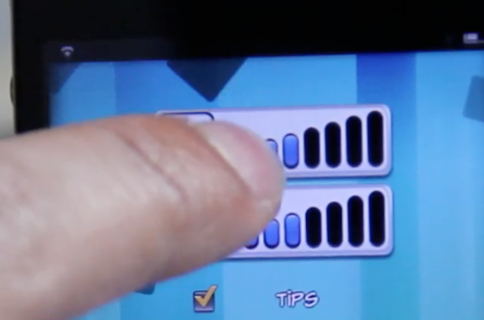 The second tweak, like the first, is a shortcut for Notification Center. Instead of interacting with the iPhone’s LED flash, InstaSnap is a tweak that allows you to quickly access the camera from within Instagram. Seeing as though this tweak doesn’t require the iPhone only LED flash, it works with both the iPhone and iPod touch perfectly fine. TorchNC is a free jailbreak tweak that can be downloaded from Cydia’s ModMyi repo. 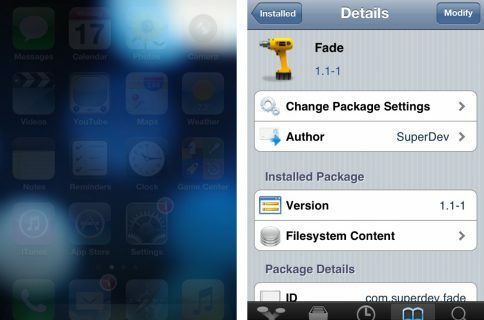 It’s actually a sequel of sorts to another tweak simply entitled Torch. That tweak, too, allowed you to easily interface with the LED Flash, but it didn’t have the convenience of Notification Center involved. Once installed, enabling TorchNC is as simple as venturing to the Settings app, selecting Notifications, and adding TorchNC to Notification Center. Once added, simply swipe down on the status bar to reveal Notification Center, and use the “Tap to torch” button to enable and disable the LED flashlight. It’s a very simple tweak, but it’s great when you need quick access to a Torch, as they call a flashlight outside of the States. Correct me if I’m wrong with that assumption. 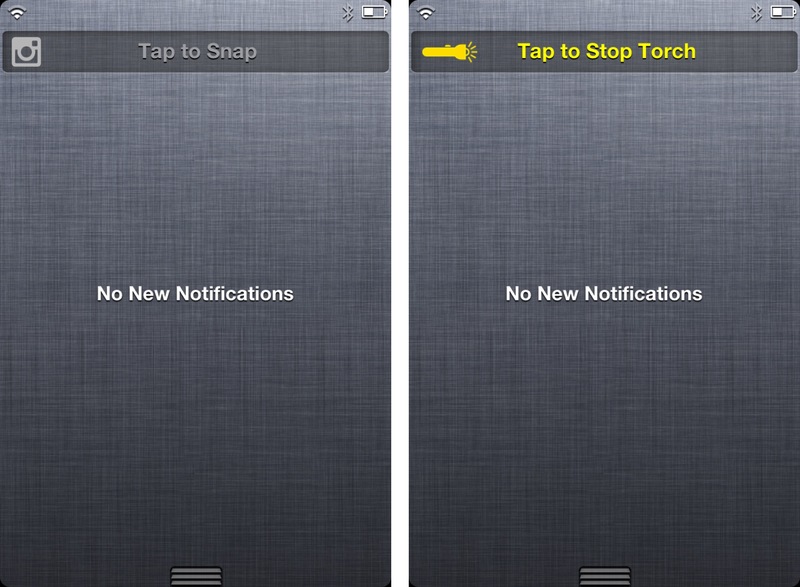 Now that we’ve covered TorchNC, lets talk about its cousin, a tweak called InstaSnap. While both tweaks may look the same in Notification Center, their functions are radically different. As mentioned above, InstaSnap is a simple shortcut to the Instagram camera. I don’t know if you’re anything like me and have tons of apps installed and placed within various folders, but at times I have a hard time quickly locating the specific app that I need to use. Needless to say, many wonderful snapshot opportunities have passed me by, because I wasn’t quick enough on the draw when opening the Camera app. InstaSnap solves this issue by placing a shortcut directly within Notification Center that will load up the camera section within Instagram. Once you press the shortcut button, the Instagram camera is ready to fire within a few seconds. Obviously you will need Instagram installed and be logged into your Instagram account before using InstaSnap, but I’m sure you knew that already. Neither of these tweaks are anything groundbreaking, and in fact, at least in the case of TorchNC, functionality of other jailbreak tweaks has been duplicated. That being said, both tweaks have low overhead, and can serve as a reminder as to the usefulness of the Notification Center shortcut. When iOS 5 was first jailbroken, these Notification Center shortcuts were all the rage, but now I feel as if we kind of take them for granted. Considering that both apps are free, they both have my recommendation if you happen to have a jailbroken iPhone. What do you think? Would you recommend using either?